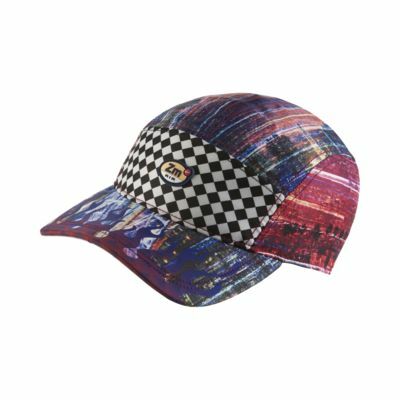 The Nike NRG AW84 Spectrum QS Adjustable Hat is made from sweat-wicking fabric to help keep you dry and comfortable. Fabric: Body: 100% recycled polyester. Front panel lining: 65% polyester/35% cotton. Have your say. Be the first to review the Nike NRG AW84 Spectrum QS.